The HTC One Mini has been seen in a number of pictures in the past that have already given us a good look at it, and its specs aren’t a mystery either. Slated for a launch sometime in Q3, it is being tested by carriers and retailers – the folks over at Smartnews.bg were able to play around with a black One Mini, and they’ve released a couple of photos of the device and confirmed some of its specs. The One Mini looks as good as its bigger brother, even though it might not feel as good to hold due to the rumored use of plastic instead of metal in its construction. 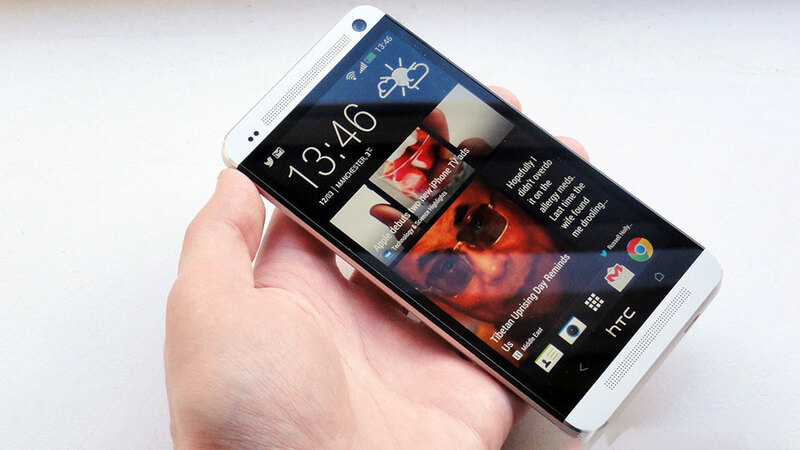 The handset sports a 4.3″ display of 720 x 1280 resolution, dual-core processor, 2GB of RAM, and 16GB of internal memory. It runs on Android 4.2.2 with HTC’s Sense 5 UI on top, and is apparently fast and smooth in operation despite the lower-end hardware than the company flagship. Well, at this point the only thing left is an official announcement by HTC, and with the device already in the wild, expect more details to surface in the coming weeks.